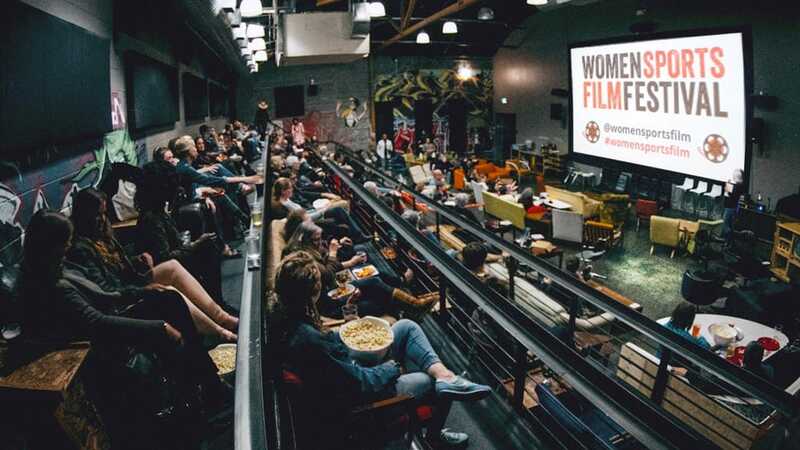 Join us as a sponsor of the fourth annual Women Sports Film Festival on September 26-28, 2019 in San Francisco. Companies that demonstrate their support of women and girls boost their standing with consumers. Now more than ever it serves companies to lead by example. Join us as a sponsor of the fourth annual Women Sports Film Festival. Unique sponsorship opportunities this year include: Opening Night Event, Girls Day Film Sponsor, Filmmaker Industry Event, VIP Legends Lounge and Closing Night Party. Customized benefits are available to meet your organizational needs.